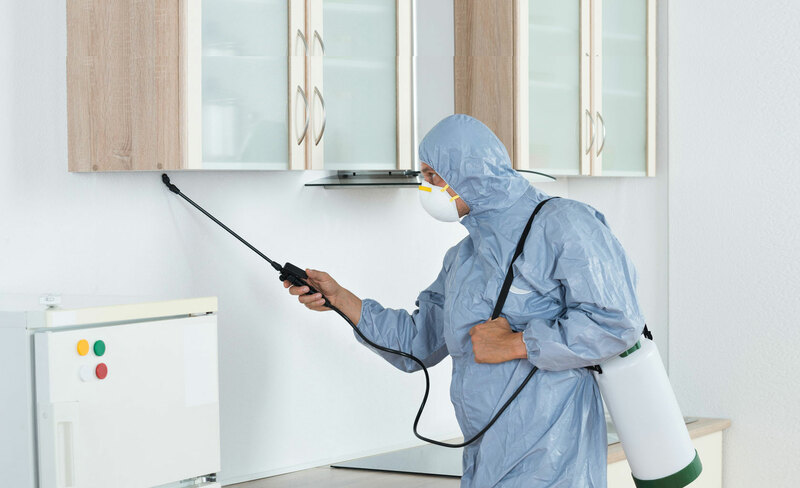 If you have never had an insect problem in your home before and very suddenly you start to see the signs, you may be able to call in the professionals for a one-time extermination. Climate can also influence the type and severity of your problem. 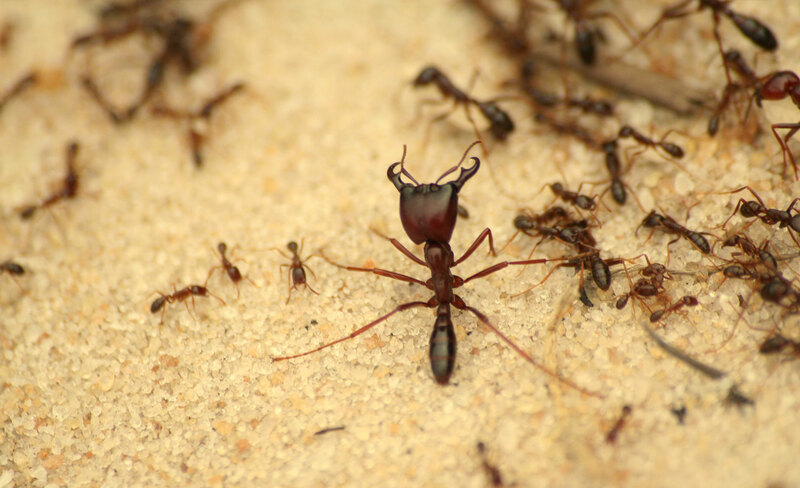 Warm, dry areas can see severe problems as pests seek shade and cooler places to live.We provide express cleaning for pest control. We have only the most qualified professionals to ensure high quality services, such that your satisfaction levels are always at a 100%. We ensure that you always have more to choose from! Home Care provides competitive price facilities. Quality of the service and the entire process of booking the service was too good. I really liked the HouseJoy experience.Thank you! The pest control worked well. I don't see ants in my house anymore. Thanks! The guy who came was very cordial & helpful. He had good knowledge of the type of service . He also reached on time and the service provided was up to the mark .